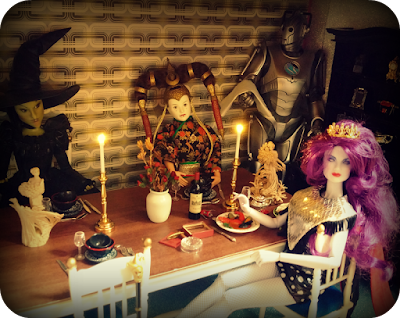 The Wicked Witch of the West (Disney Store), Queen Amidala (Hasbro) and Synergy (Integrity Toys Jem) enjoy dinner by candlelight. There is also a website www.miniland.ca which has loads more cool stuff. 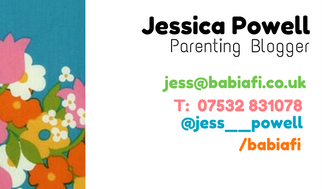 Products: [Note: Not all items ship to the UK.] High quality 1/48 scale furniture sets, 1/12 scale roomboxes and miniatures (including more unusual items like coffins and theatre seats), and - what I was looking for - 1/6 scale LED battery lights. I'd been looking for 1/6 scale candles for quite a while, so ordered a set of two for £15.22 (CAD $29.99). I'm really pleased with them and they look great in the sixth scale dining room! Post and Packing: The candlesticks were sent very well packaged - wrapped up in foam and plastic, protected by polystyrene peanuts in a cardboard box. 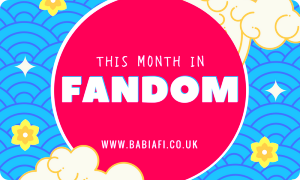 Included was a 20% off voucher for the new website and a mini pack of Starburst (which I'm eating as I write this, and very nice it is too!). UK shipping was £5.99 and it took just over a week to arrive from Canada. Thanks! :) I had a set of 1/12 scale candles, but they just looked so tiny in the scene. oh my goodness, i love the witch! :D She's really cool, and has the big 'witch' nose and everything! 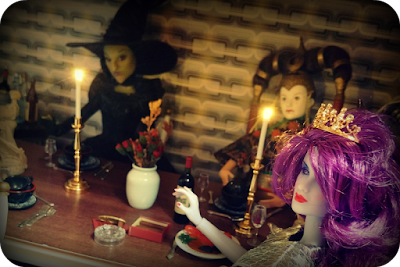 It looks like a pre-halloween dinner! :D If only my actual house was looking as sorted!